We're teaming up with Tioga County Bass Anglers to host the 1st Annual Hammond Lake Ice Fishing Tournament!  Also, big thanks to our friends at Indigo Wireless for cosponsoring the event. $500 Guaranteed bonus for the winner!!! Please share with your ice fishing friends!!! You can also find this flyer on our website or on our facebook page (www.facebook.com/wellsborotackleshack) Details and entry forms can be found on our website here- http://www.wellsborotackleshack.com/1st-annual-hammond-lake-ice-fishing-tournament Please feel free to PM me, call or stop in for more info! 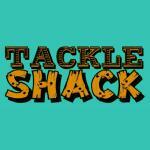 12/6 December sales at Tackle Shack! Down to about 50 bags. When these are gone, we will no longer be able to get more . Stock up while you can! Tackle Shack Line Recycling-Thank you! Stock up for Trout Season! New York trout season opens up next Tuesday , April 1st. Down here in Tioga County, PA Trout opens up April 12th. We've got the gear you need to have a great season! Make a trip to Wellsboro and we'll get you geared up right this season We've got every size, flavor, and color of Powerbait, power egg, and Gulp baits and eggs made. Don't forget the necessities ! We've got all kinds of mono, fluorocarbon, and braided lines, plus a full assortment of LEAD weights, hooks, and swivels! Our wall of roostertails is the best around! Choose from over 150 different styles. Panther Martins? Yea, we've got them too! Choose from over 50 different styles. Leland Lures makes 33 colors of Trout Magnets and we carry them all!! Our spring restocking order is due in this week. Their popular Trout SOS line will be back in stock very soon too!! It's hard to beat a good ol Mepps spinner and we've got over 70 styles to choose from! Get your favorite tiny trout spinners or pick up the bigger pike slaying Mepps #5 Like Joe's flies??? We've got over 40 to choose from!!! Stop in and stock up! Over 25 varieties of Atlas Mikes salmon eggs! We've got them all...garlic, plain, cheese, anise, shrimp and even nightcrawler. Yep, Nightcrawler salmon eggs! That's like the steak and eggs breakfast of the trout world We're big fans of Okuma here at Tackle Shack. All their reels offer a great value for every budget. We just unpacked over 70 new ones to outfit you this season! We have an awesome new reel display coming soon too!!! We've got All your favorite brands! Here's a stack of new Shimano and Abu Garcia reels we just unpacked this week. More coming soon too!! Need a new rod? Choose from over 250 rods and combos from St. Croix, Okuma, Fenwick, Pflueger, Less, Abu Garcia, Shakespeare and more! We've got everything from Master Roddy light up kids combos to the brand new St. Croix Trout Series rods. More due in this week too! Tackle Shack has also been approved as a G.Loomis and top shelf Shimano dealer! We will be stocking a limited line, but we will be able to special order any rod or reel you need! This Weekend ONLY- all 13 Fishing Ice rods,reels & combos on sale! We have Oak leaf grubs! We are still well stocked with Oak leaf grubs! Picked up some more to give us about 1500 total. 13 Fishing Black Betty 6061 and Teardrop reels in stock! I still have 1 Black Betty 6061 and 1 Tear drop left! Just in!!! Four 13 Fishing Black Betty 6061's!!! Also, one more teardop and the black betty fenders!! These are the absolute finest in ice fishing reels! Stop in and check them out! These sold out in just a few weeks last time we had them! We carry a full assortment of bait in stock and we have 1000 more Oak leaf grubs shipping in late this week!